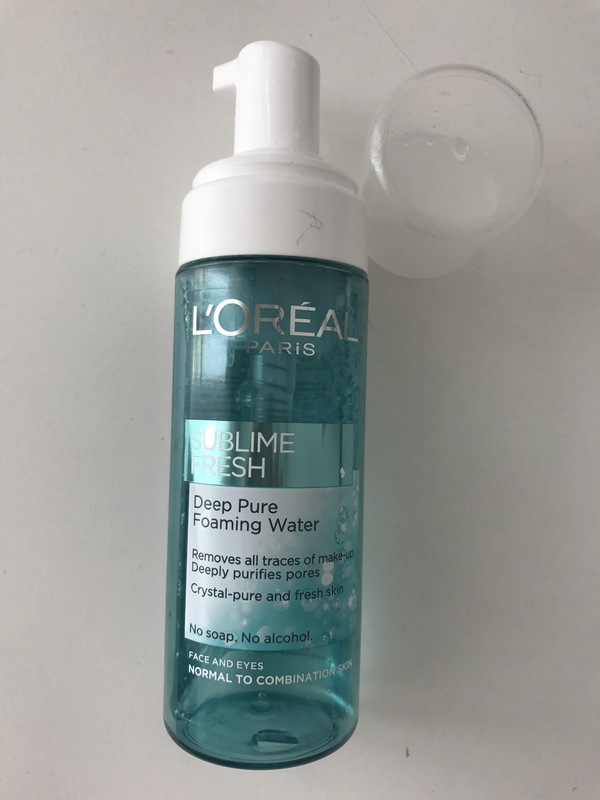 L’oreal Paris Subleme fresh Deep pure foaming water I purchased this item for several weeks ago and I gave it a good try. This item is supposed to be for normal to combination skin. Foaming water for impurities removing, enriched with bubbles that clean your skin and remove the make-up residues and impurities from your face and eyes giving them intensive freshness. Use: In the morning and in the evening massage onto wet skin and rinse out good. Tested under dermatological and ophtalmological supervision. I liked this item that much that I use it whenever I need fresh feeling on my face. It cleans face good. Removes makeup good. It smells just like summer wind on the beach. Sooooo good smell. It is water but when you push the pump it comes out like foam. Sooo cool. Scientists done good job. I really like this foam for everyday use. Everything what is said on packaging it does on your face. I don’t have any cons on this item. It is totally worth trying out. Did you try this foam? 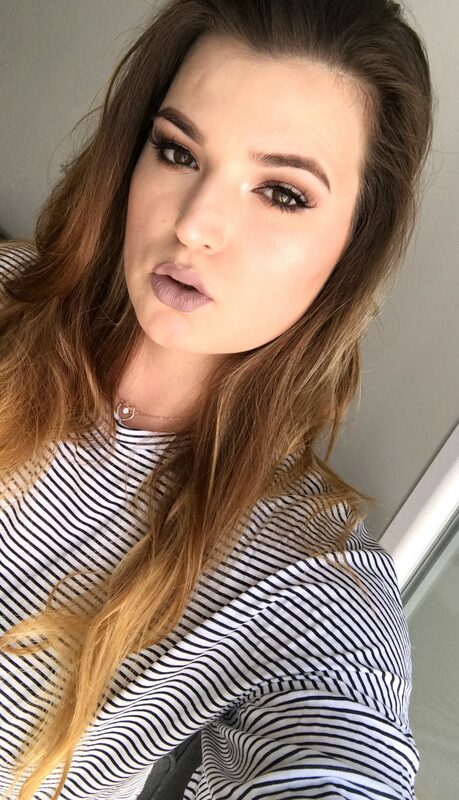 What do you think about L’oreal as a brand? Please let me know in comments down below.